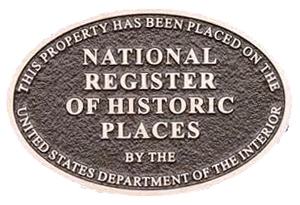 In October 2008, The National Park Service added the business to the National Register of Historic Places, citing it as a significant example of a mid-20th century, rural, African-American owned funeral home. Constructed in 1952 by Julius Summers Vines, the building is representative of the black funeral home industry in the early to mid-20th century, especially as it developed in Alabama. "He accomplished so much in a time when it was so difficult," said his daughter Merilyn Vines, "we didn't want it forgotten." Vines Funeral Home, Inc. was founded by Julius Summers Vines. The idea for it was inspired by his time in the military in WWII. After graduating from the Gupton-Jones School of Mortuary Science in Nashville, TN Julius purchased land near his hometown and built his business. 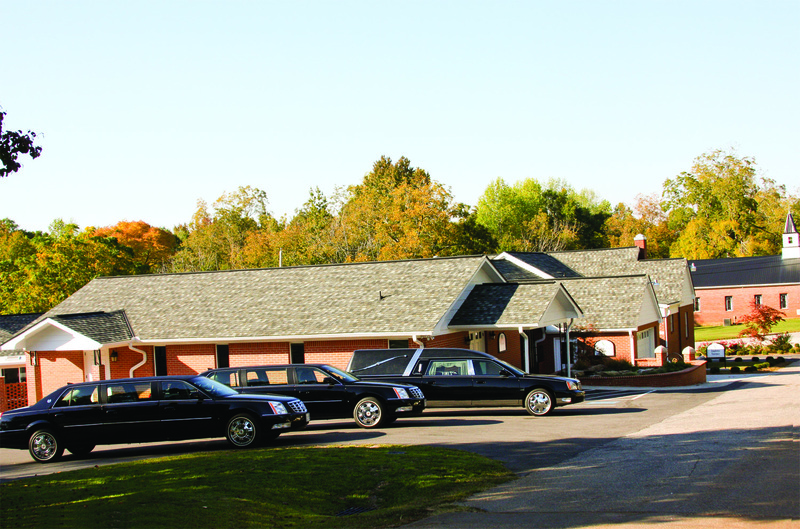 The business still stands where Julius Vines began Vines Funeral Home and Ambulance Service in 1952 and is still a family owned and operated business today. Julius' daughters, Merilyn Vines (President & Manager) and Dr. Angela Vines (Vice President) take care of the funeral home operations and Julius' nephew, Roger Vines owns and manages the ambulance transport service.